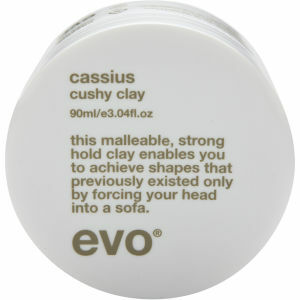 Explore the collection of styling products for hair from Evo here at Mankind. The Evo Helmut is a multi-tasking, non-sticky spray to spray onto a finished style. Suitable for all hair types, the fine mist dries upon contact with the hair for a strong hold with maximum control. With the stroke of a brush, you can easily remove the product and hold to restyle as you like. It also offers protection against both humidity and UV rays for healthy hair. 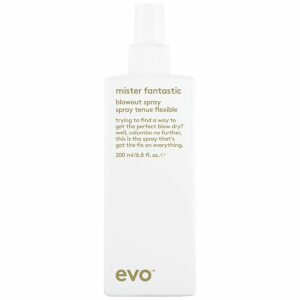 The Evo Haze Styling Powder is the ultimate fix for hair which always falls flat. Simply sprinkle a small amount of powder lightly over the roots and ruffle the hair until you achieve the desired volume. 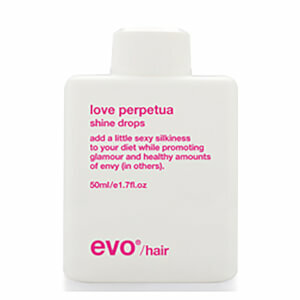 Instantly creating volume, it gives your hair great texture and big, voluminous style. The Evo Water Killer Dry Shampoo is designed to refresh hair between washes to keep it both looking clean and smelling fresh. 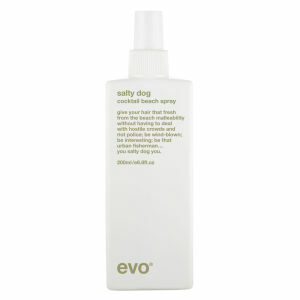 Great for when you’re in a rush, it also doubles up as a styling spray, adding volume and texture to any hair style. To use, spray on concentrating on the roots and massage in with the fingertips. Brush through the hair to neaten style. Want to shop the rest of the Evo range? Click here.